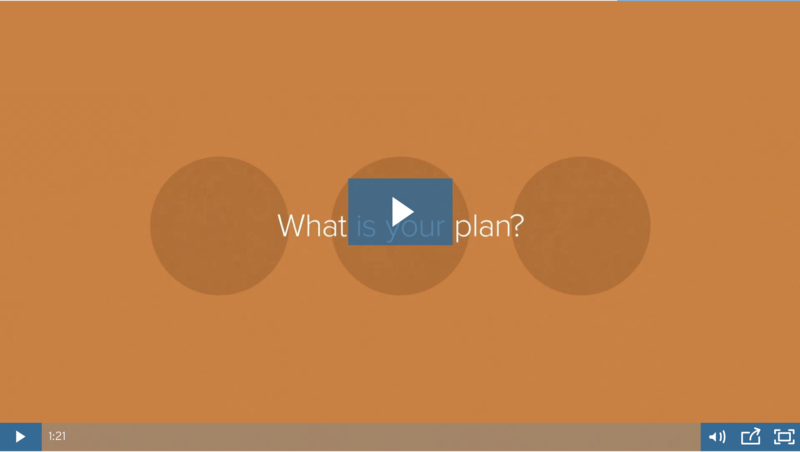 Use this short video to help your clients understand the value of creating a thorough and accessible plan with Everplans. 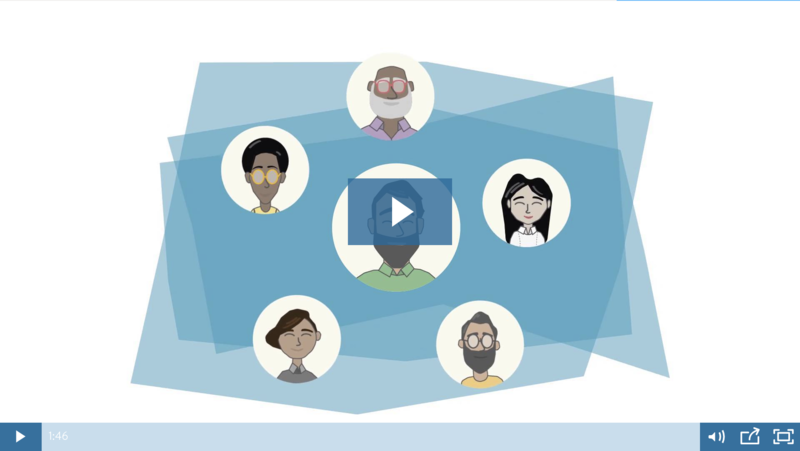 You can easily share this video on popular social platforms, download it to include in emails, or copy the video’s embed code to add it to your website. 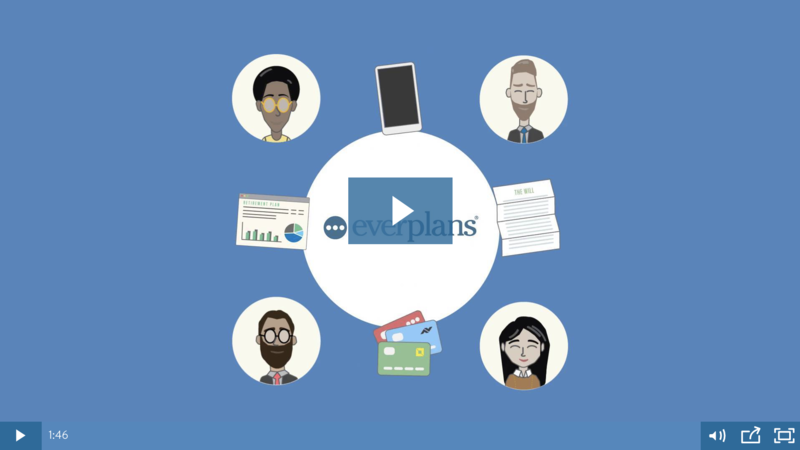 Use this short video to help introduce Everplans to other advisors, while highlighting the value it will bring to your firm. You can easily share this video on popular social platforms, download it to include in emails, or copy the video’s embed code to add it to your website. Show clients and prospects that you offer Everplans on your website, printed promotional materials, or email signature. Please reach out to your account executive for any special requests.